It is pretty clear with the advent of “OK Google”, Google Assistant and the soon-to-be released Google Home that the Mountain View company wants you using your voice to get information or to give commands to your devices. All of these voice-enabled apps & services improve all the time and the latest to see big improvements is Google Maps. You’ve been able to use limited voice commands in Maps but yesterday Google made some back end changes that gave it a slew of new ones. Now you can use commands like “Mute Voice Guidance” or “Navigate to Starbucks” all by voice without ever having to touch your phone while you are driving. That’s safer for you, those in your car, and those around you. Distracted driving leads to serious accidents and deaths each year and these new commands, hopefully, will cut that down some. The nice thing about this change is that it is on the back end. 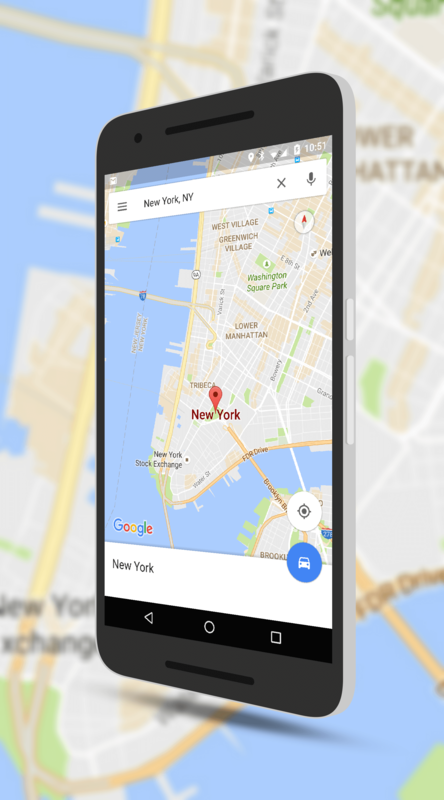 If you have the most current version of Google Maps installed on your phone, you will have these commands available to you. No need to wait for an update. Give these new commands a try the next time you are navigating to a destination and see how they work for you.